For 2018, Honda has pulled out all the stops and made the latest edition of the Accord better than ever. 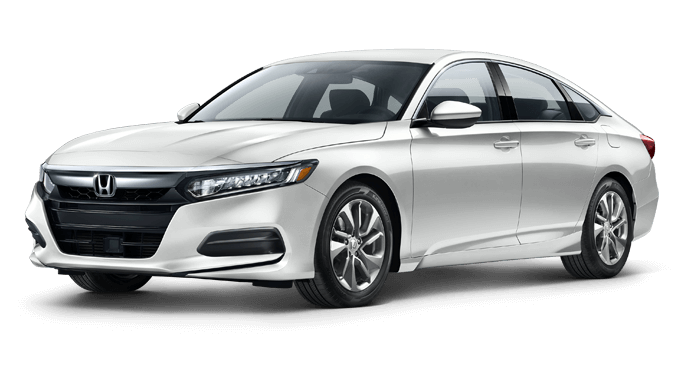 The 2018 Honda Accord Sedan features a high-powered engine, a range of modern safety features, and on top of that, it can save you money on fuel costs. 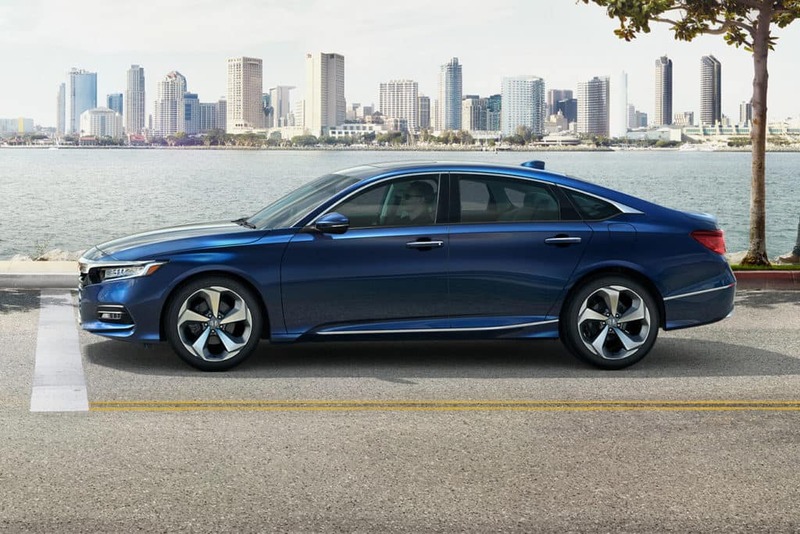 Whether you’re from Albany, Bennington, or beyond, there’s an Accord model for you. 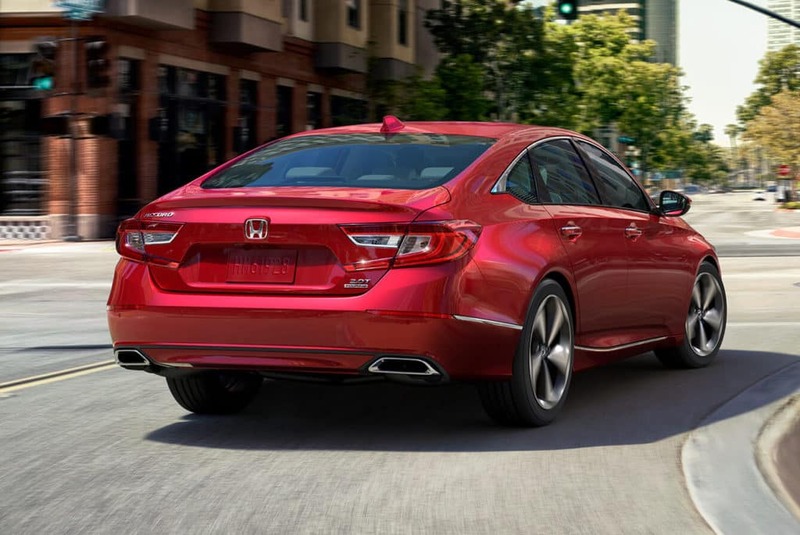 At the heart of every Accord is a 1.5L turbocharged engine that introduces a new level of excitement to the family sedan. It puts out 192 hp and 192 lb-ft of torque, and if you choose the Sport edition, you’ll have the choice between a six-speed manual gearbox and a continuously variable transmission (CVT). All other trims include the smooth shifting CVT for exceptional fuel economy. When you’re taking the family on a road trip to Saratoga National Historical Park, these features offer valuable peace of mind. 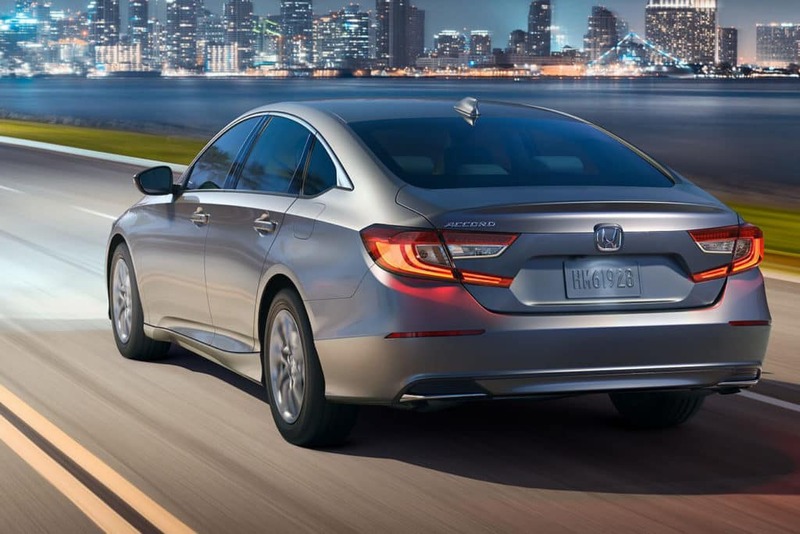 The Honda brand has long been associated with great fuel economy and the 2018 Accord Sedan is leading the way yet again. 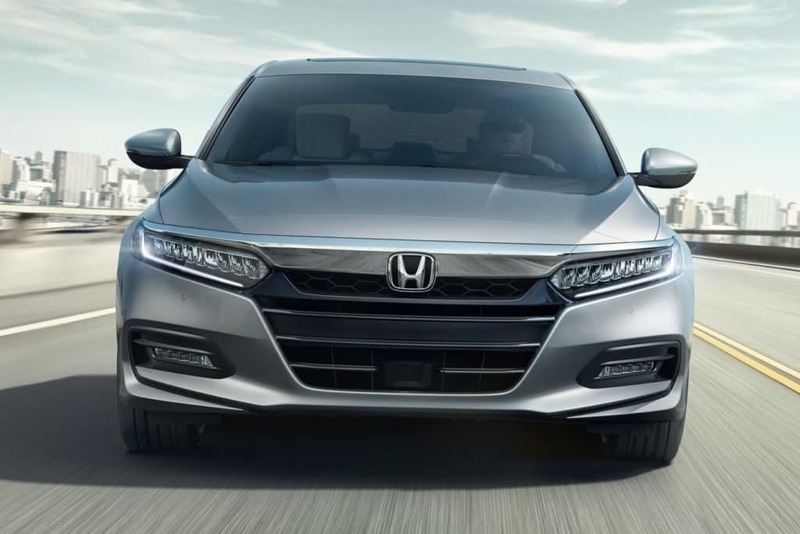 The base trim LX with a standard CVT and front-wheel drive delivers 33 mpg combined in EPA estimates, and if you choose the specifically tuned Sport trim with CVT and front-wheel drive, that number still reaches a competitive 31 mpg combined in EPA estimates. 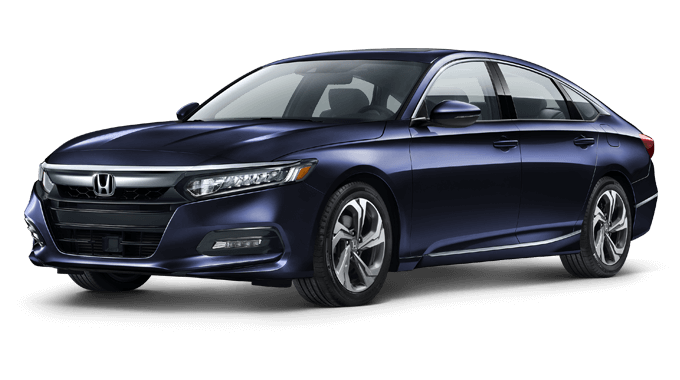 Find out more about the 2018 Honda Accord Sedan with a visit to the Capital Region Honda Dealers location nearest you today. 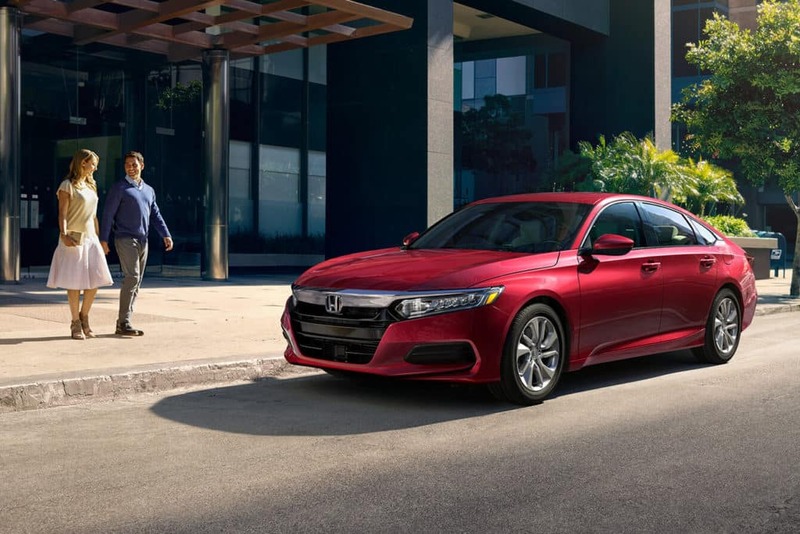 How does the 2018 Honda Accord match up against top competitors like the Chevrolet Malibu, Ford Fusion, and Toyota Camry? 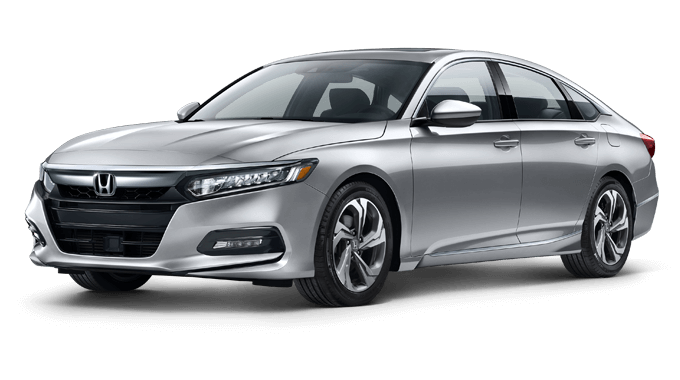 Access the links below to compare Accord now. Learn everything there is to know about the 2018 Honda Accord with a virtual tour and these tips and tricks videos from your Capital Region Honda Dealers. Click on the button below to explore features such as emergency trunk access, remote engine start, valet lock, and more.